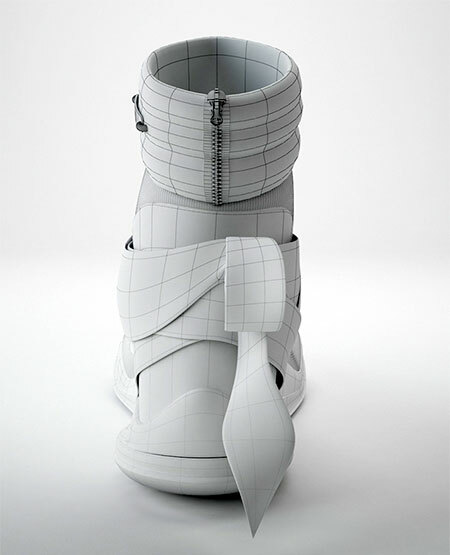 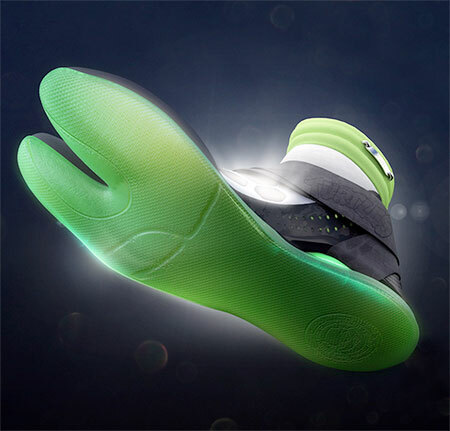 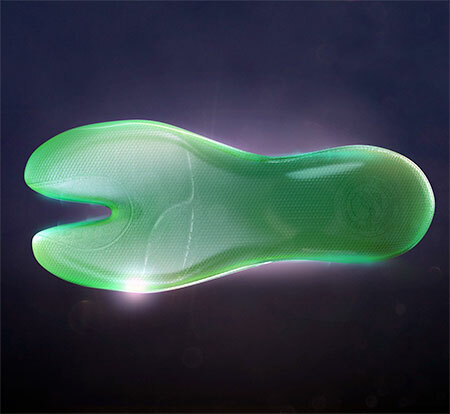 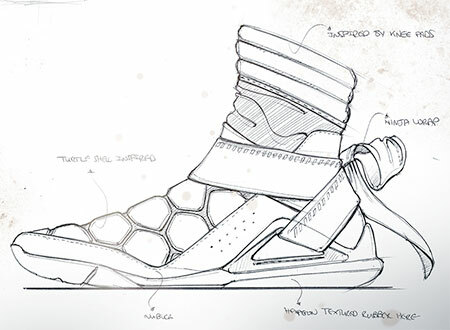 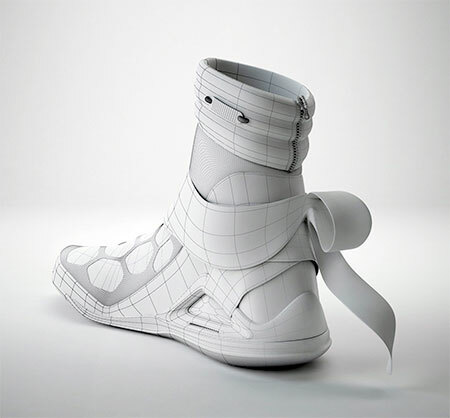 Ergonomic sneakers designed for the feet of Teenage Mutant Ninja Turtles. 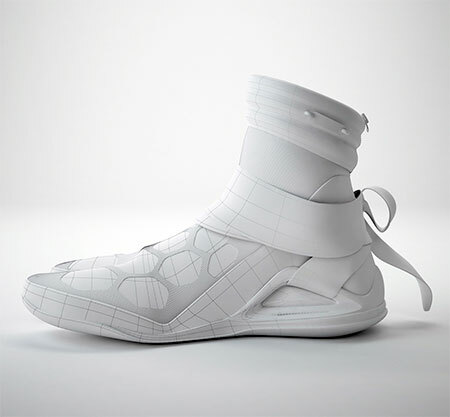 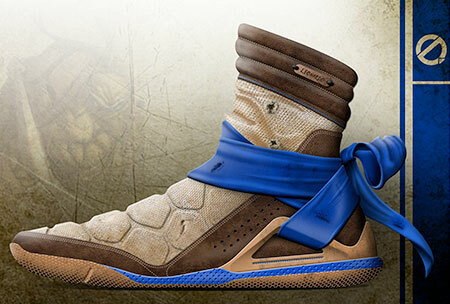 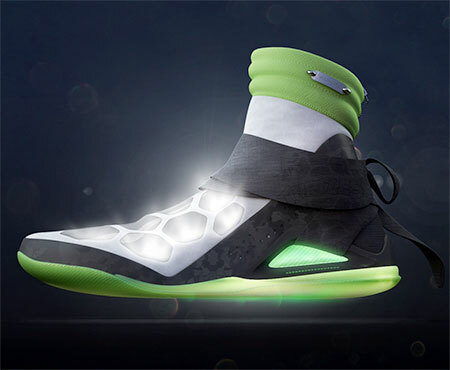 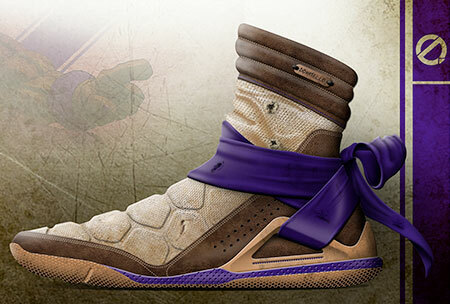 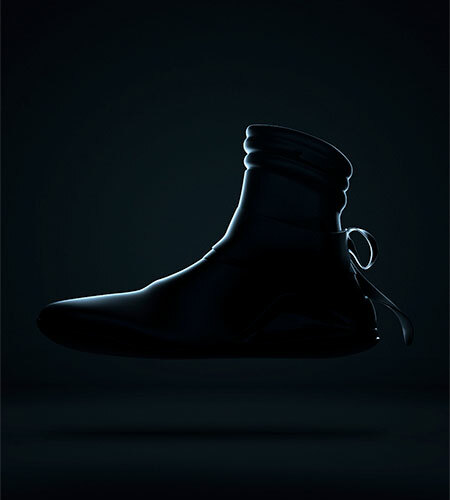 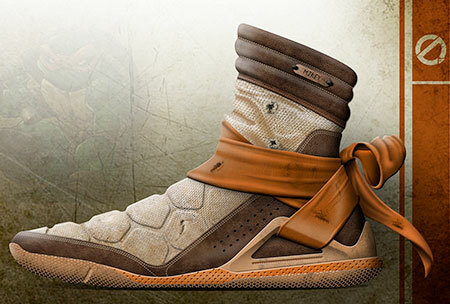 Ninja Turtle Shoes concept by Quintin Williams and Hussain Almossawi. 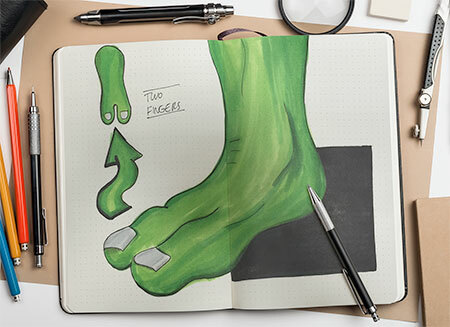 The Turtle footprints were found beside Big Foot’s.